Description: AK BUILDER RIVETS STATE THAT THEY.. have the correct swell necks for the countersunk holes in the trunnions. THEY STATE ...IN THERE...never ending quest to bring the best US made rivets to the builders I have been having numerous rivets made. 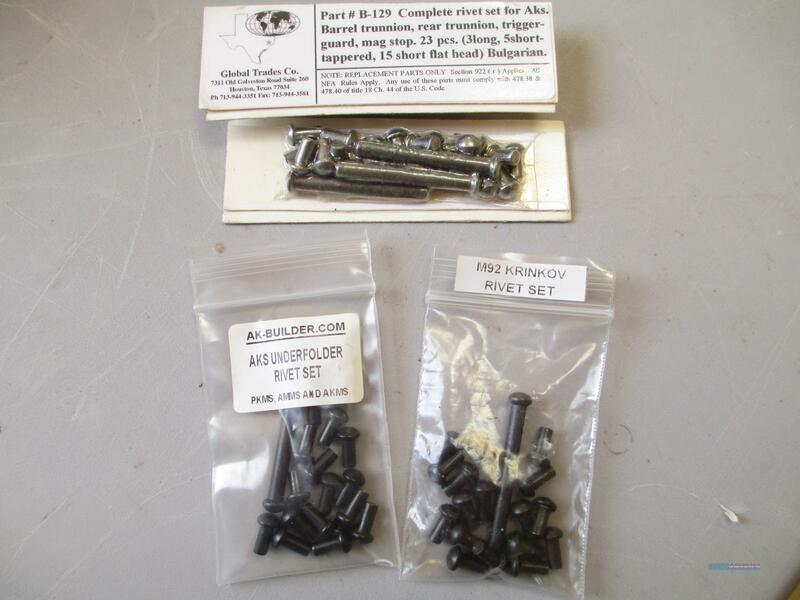 I sell these to several manufacturers that swear by them and won't buy rivets from anywhere else.